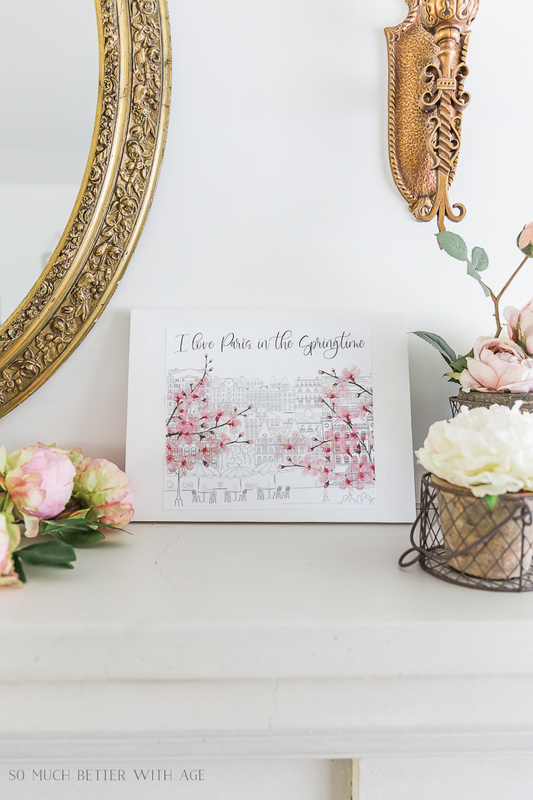 Today I’m sharing this pretty printable for spring – I Love Paris in the Springtime. 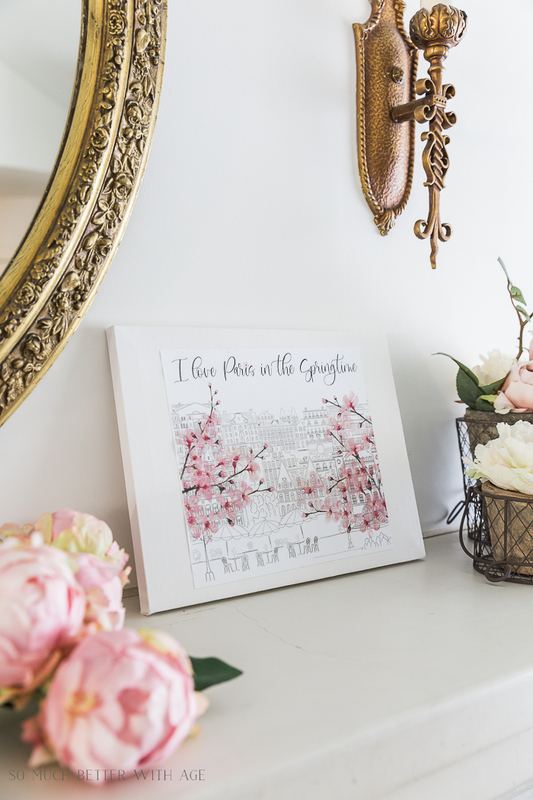 I’ve been wanting to make this printable for awhile now and finally spring is here! 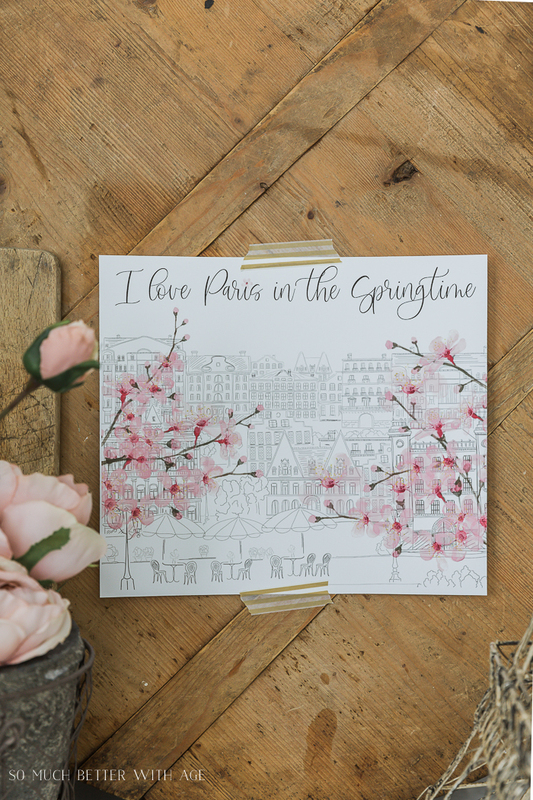 I’m sharing my ‘I love Paris in the springtime’ printable with you today. 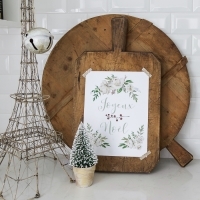 It has a sketched architecture background with beautiful cherry blossoms on the front. 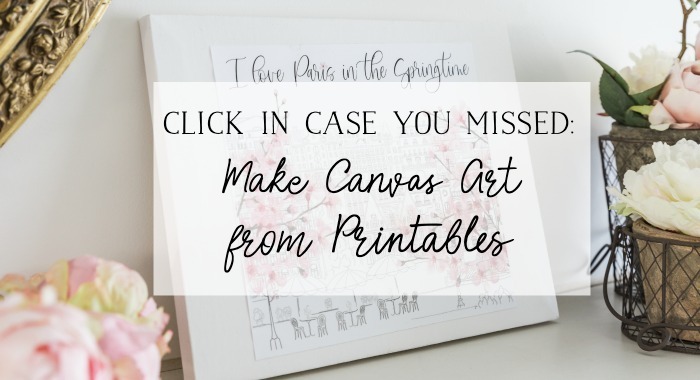 I’m also participating in a big spring printable tour hosted by my friend Kristen of Ella Claire so be sure to visit all the bloggers at the end of this post to get your spring printables. 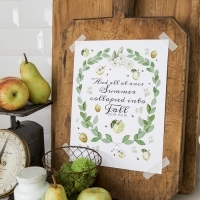 I love displaying my seasonal printables on my French bread board in my kitchen with washi tape but I also did this sweet technique of displaying it on canvas. 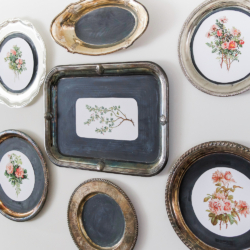 Such a great idea for what to do with all these printables, right?! Isn’t it so sweet? Now it looks like real art. 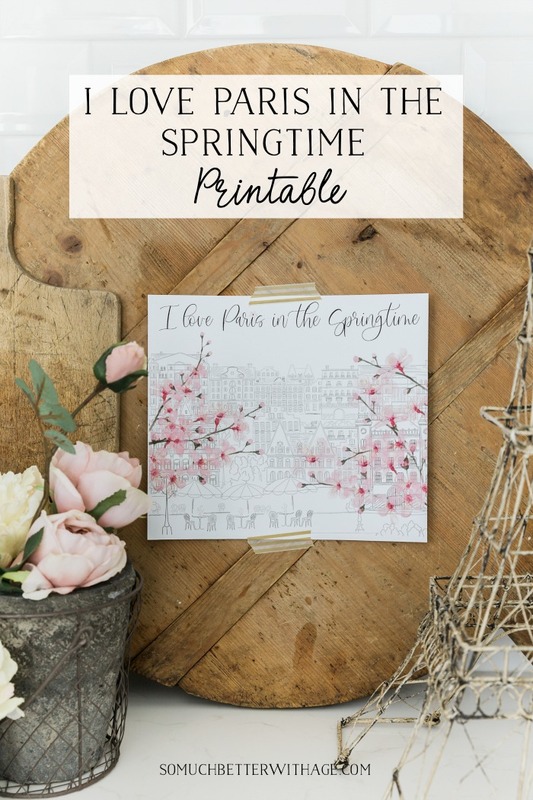 I hope you enjoyed my ‘I Love Paris in the Springtime’ printable! Be sure to visit all my blogger friends below! 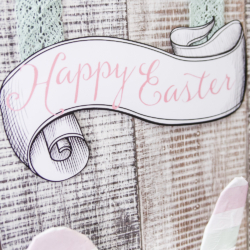 Visit these blogger friends and their spring printables! Absolutely darling! Printed beautifully, and colors are so pretty. 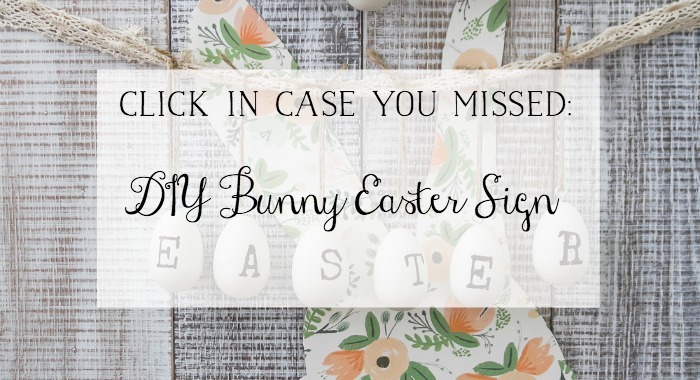 I have it among my Easter and Spring decor, and it surely steals the vignette! Thank you for sharing your talents with us. I’m so glad you like it, Annette! Thanks for telling me. Jamie, it’s just perfect!! 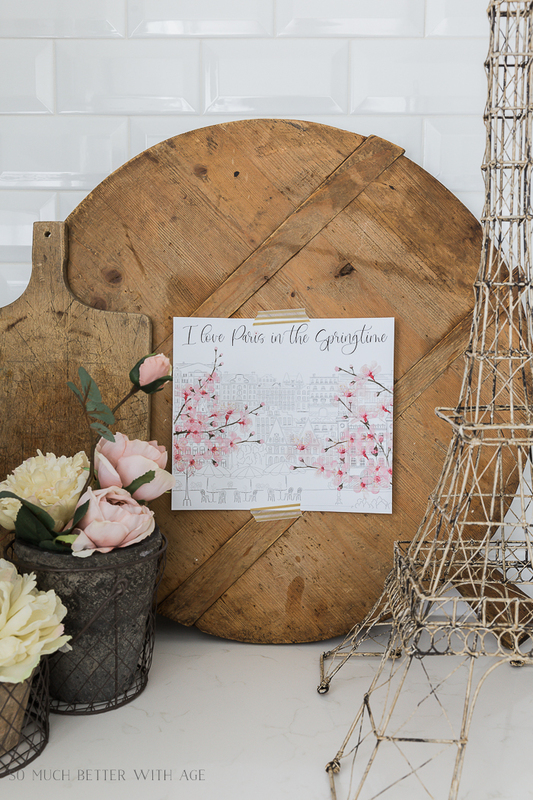 So pretty, so French, so springy! This is so pretty, Jamie! It reminds me of a book I read in junior high about a girl who was in Paris in April. I had forgotten about that book until today! That sounds so sweet, Jennifer. Thanks for sharing that with me!! So pretty and I love the colours! Happy Spring! This is beautiful, thank you for sharing with all of us!